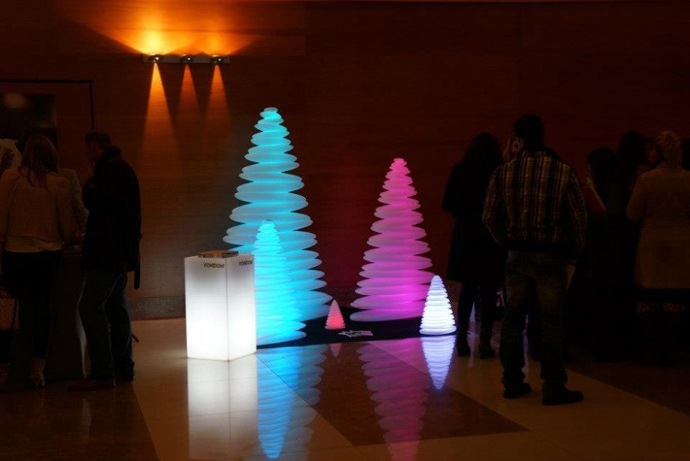 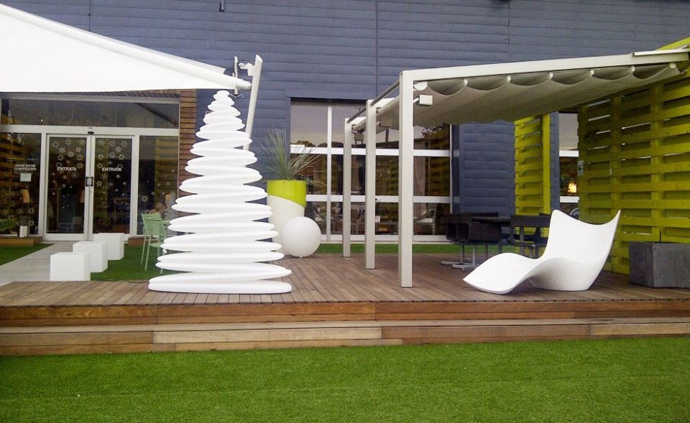 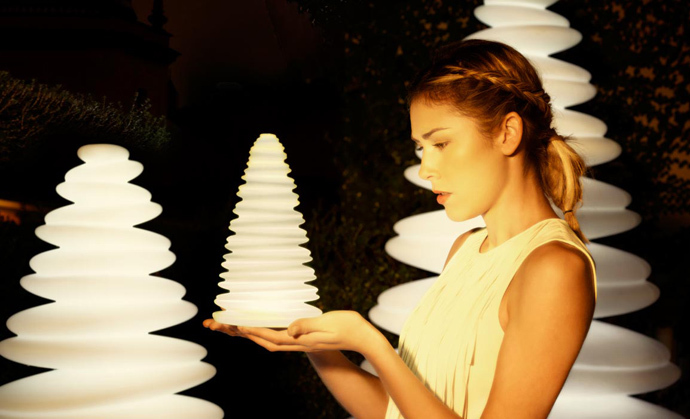 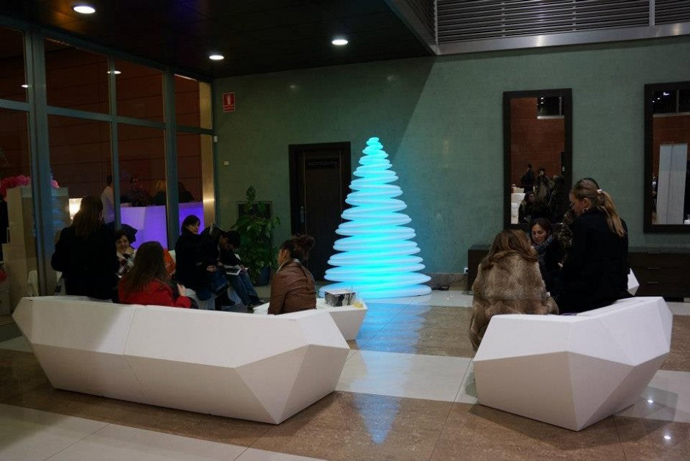 Crihrismy is the Vondom Christmas tree designed by Teresa Sapey. 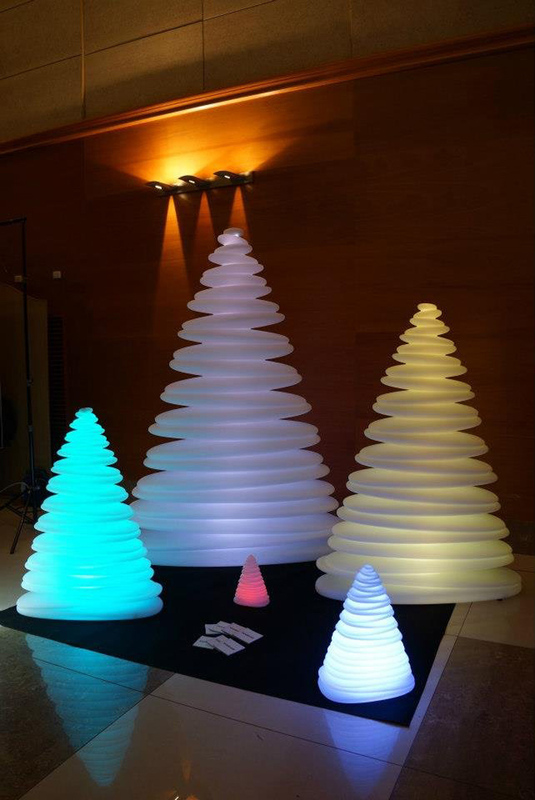 Just a few more days till Christmas and one thing that all of us would want at home, best possible that is, is the Christmas tree, while all your neighbors will have the regular green trees at home, barring yes those fortunate soles who’ll get home the pure gold tree, you could have your home decked up with the self-luminous Chrismy Christmas tree. 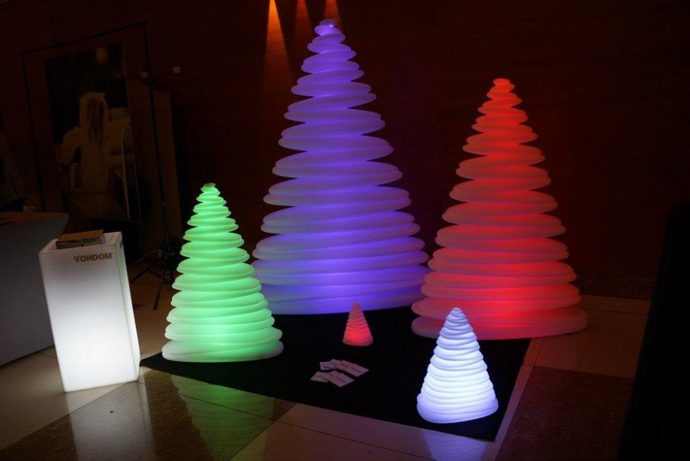 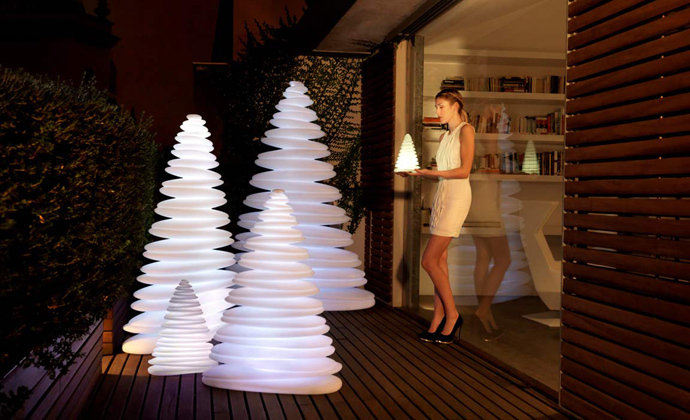 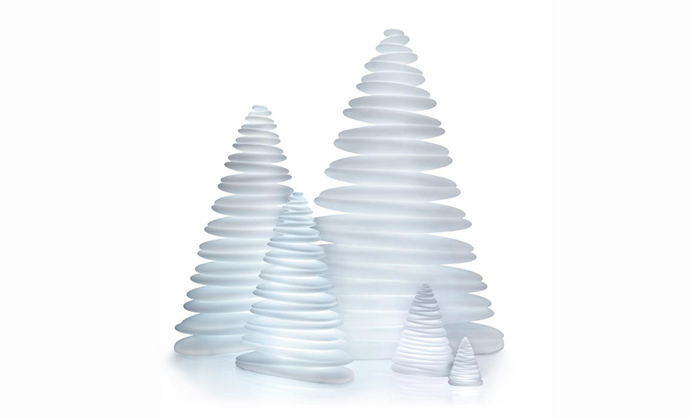 The very modern Christmas tree is made of plastic in a very health and elegant shape.